Extraordinary engineering for extraordinary speed. When you're feeding your need for speed, Mercury Pro XS engines will get you there faster. 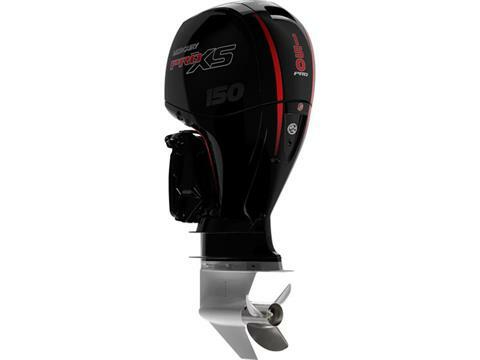 Engineered to meet the demands for high speeds on fresh or salt water, these high-performance motors deliver a winning combination of power, acceleration, durability, and fuel efficiency. 23210 W. Strip Mine Rd.